The Memorial Day weekend sale started today! 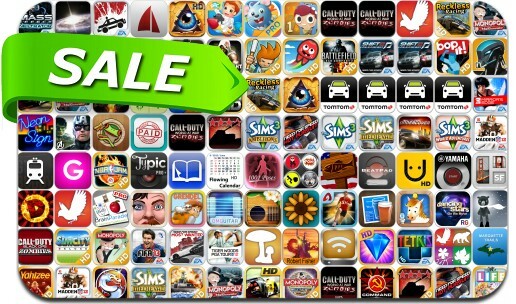 We’ve selected 99 iPhone and iPad app deals from top app developers such as EA, Activision and Firemint. This app deal alert includes Call of Duty: Zombies, Need For Speed Undercover, Real Racing 1 & 2, Avengers Initiative, Need for Speed Most Wanted, Monopoly Here & Now: The World Edition, Tetris, Mass Effect Infiltrator, Fifa Soccer 13 and many others.